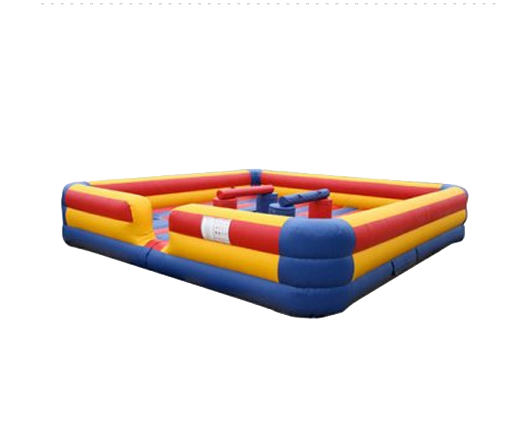 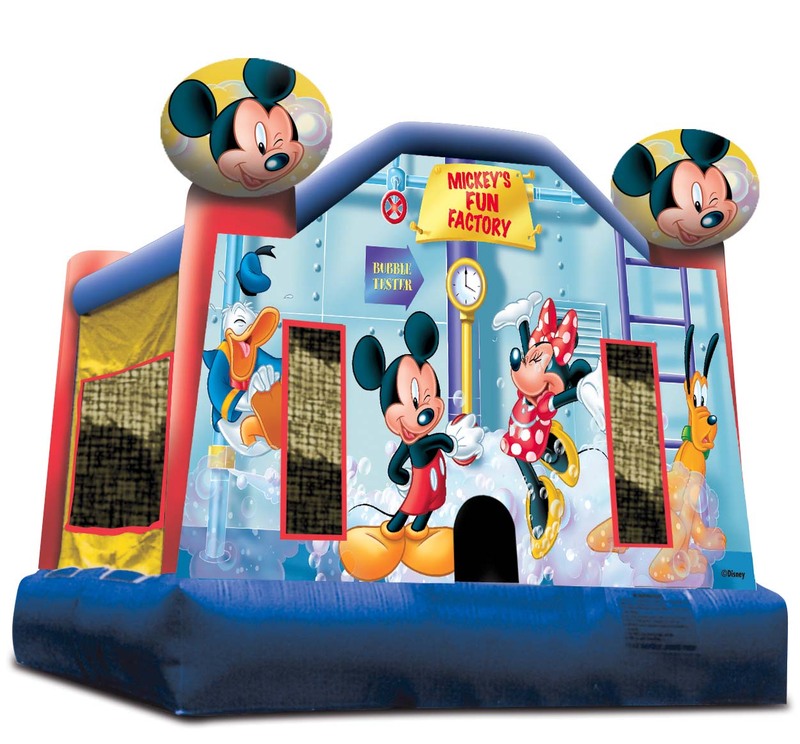 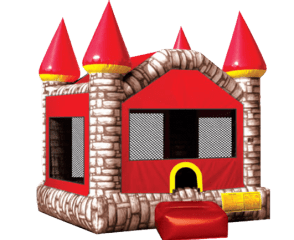 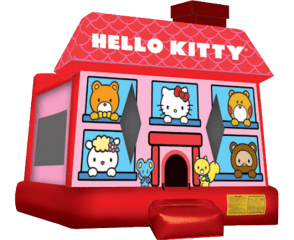 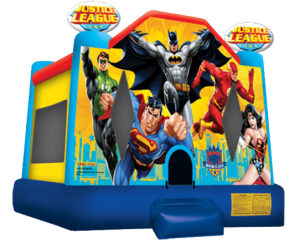 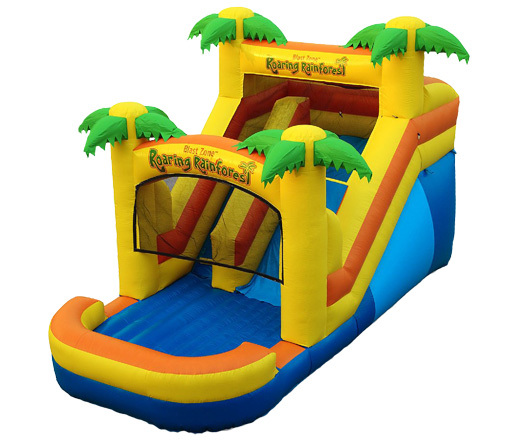 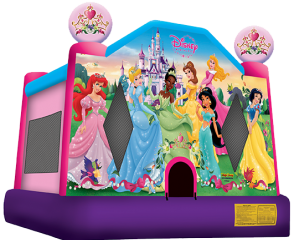 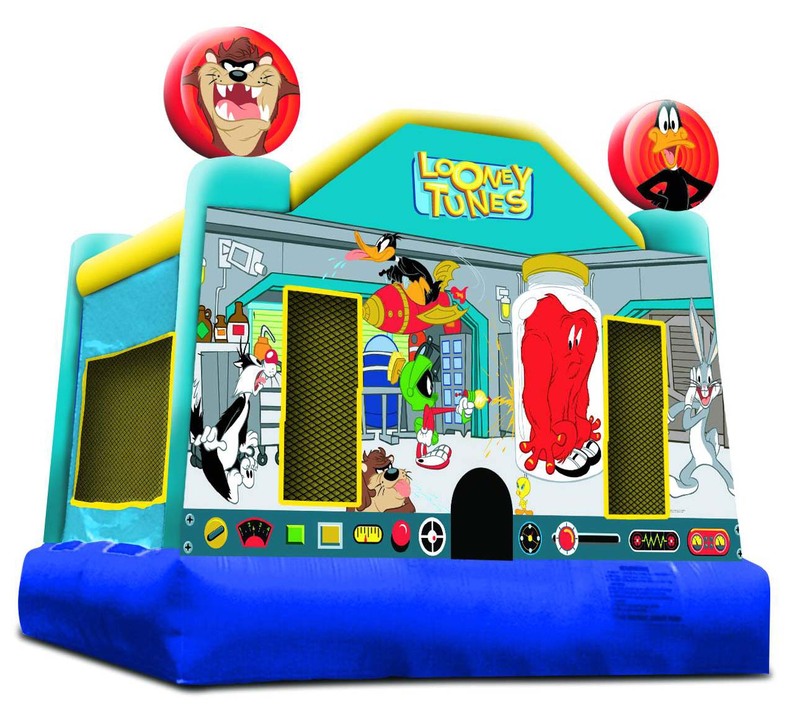 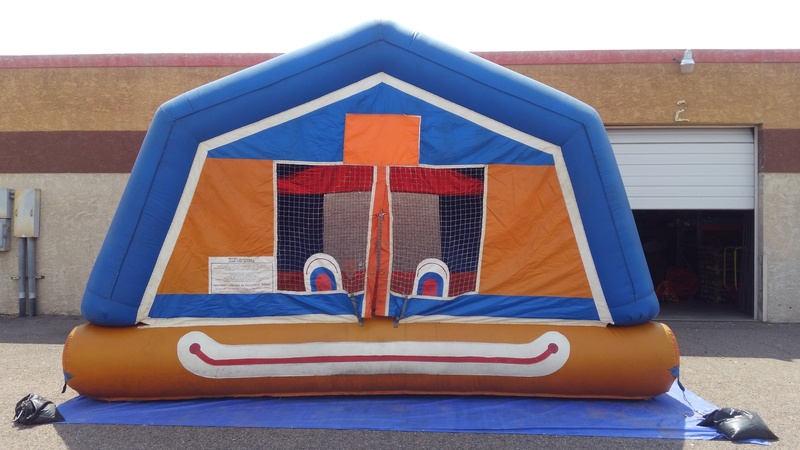 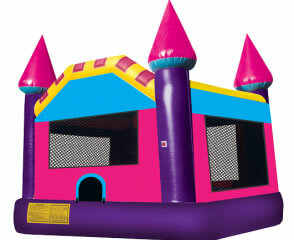 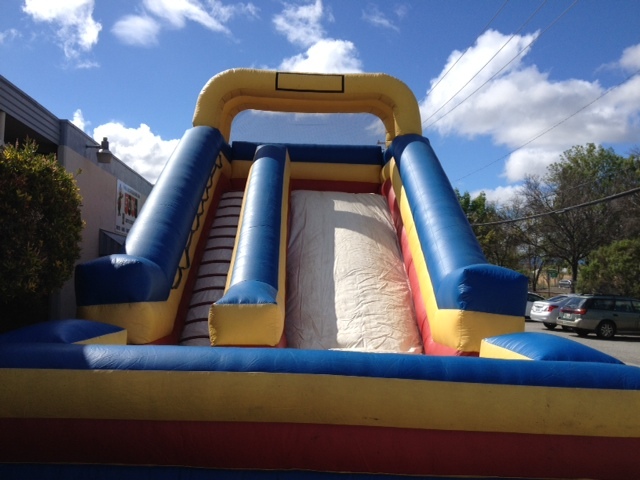 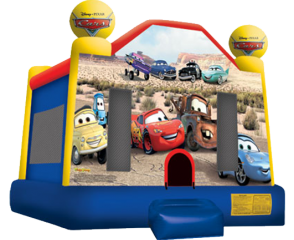 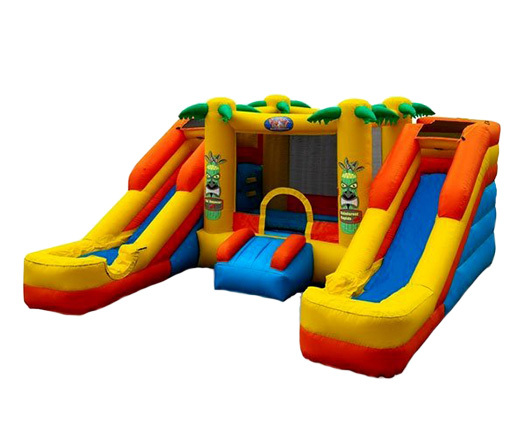 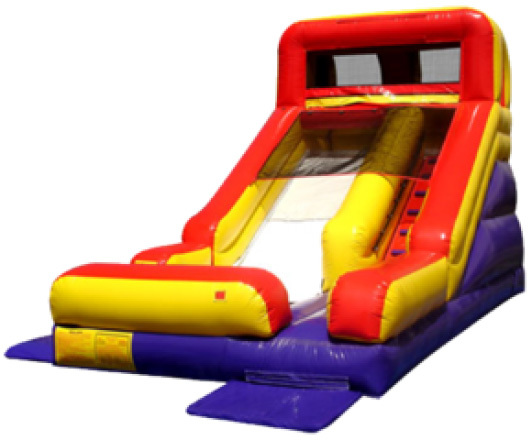 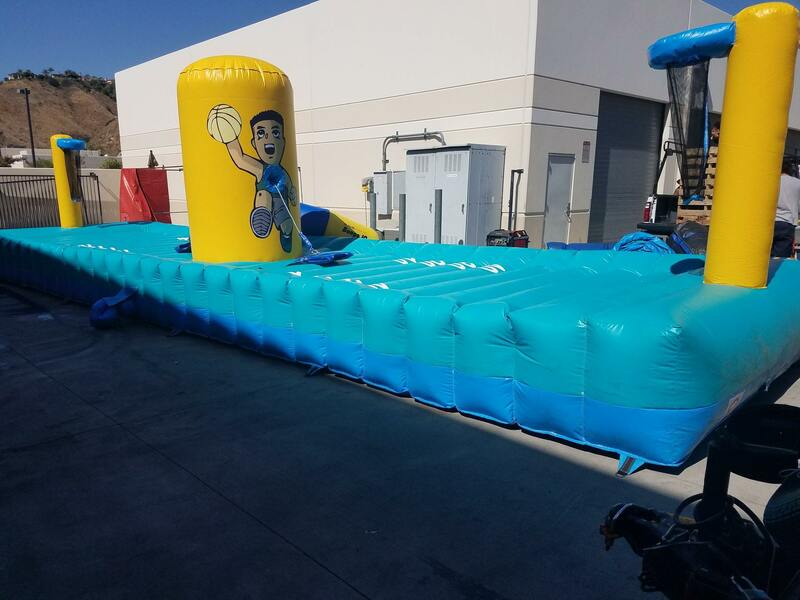 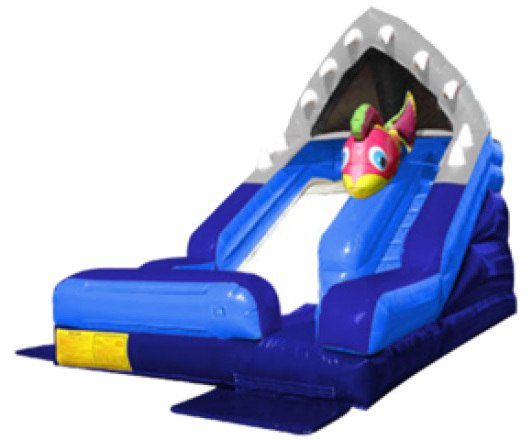 Bounce Houses, Bouncy Castles, and other types of Inflatable units are a great way to keep kids entertained during parties, carnivals, corporate picnics, church or community festivals, or just about any other social event in which kids are in attendance. 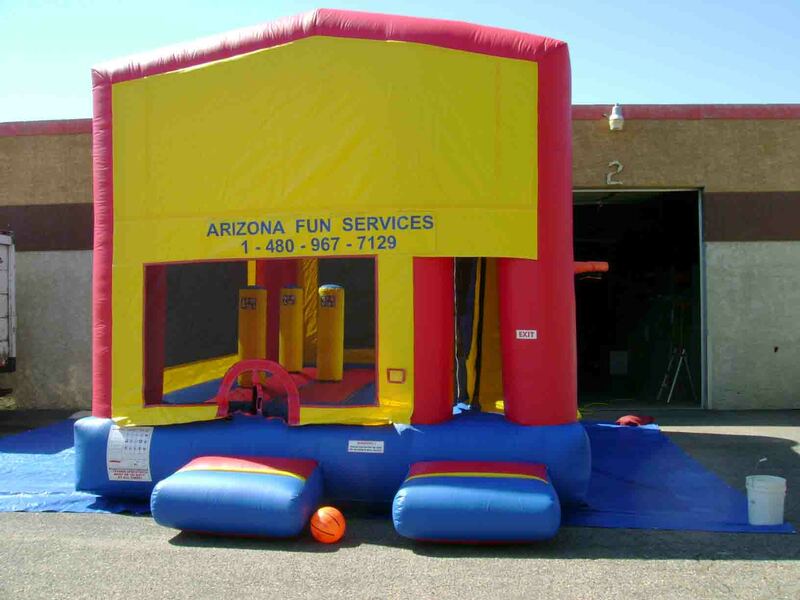 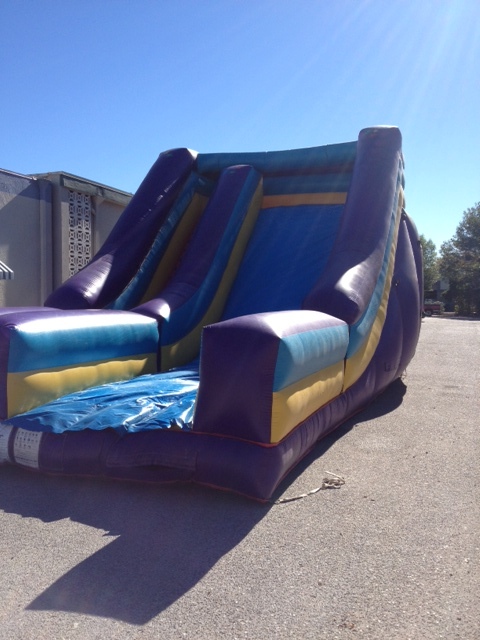 Our inflatable units are well maintained and fully insured. 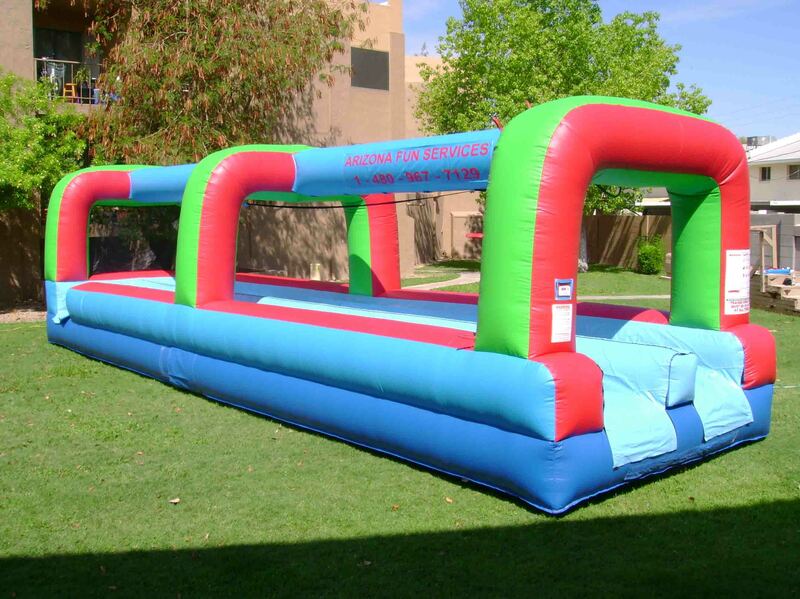 Whether in a city park, a school or the back yard of a house, we will deliver the unit to your event and complete the setup. 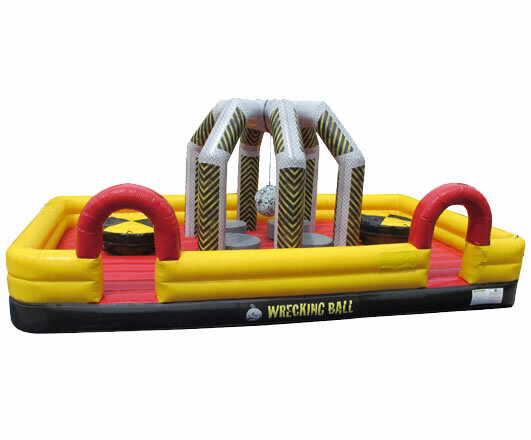 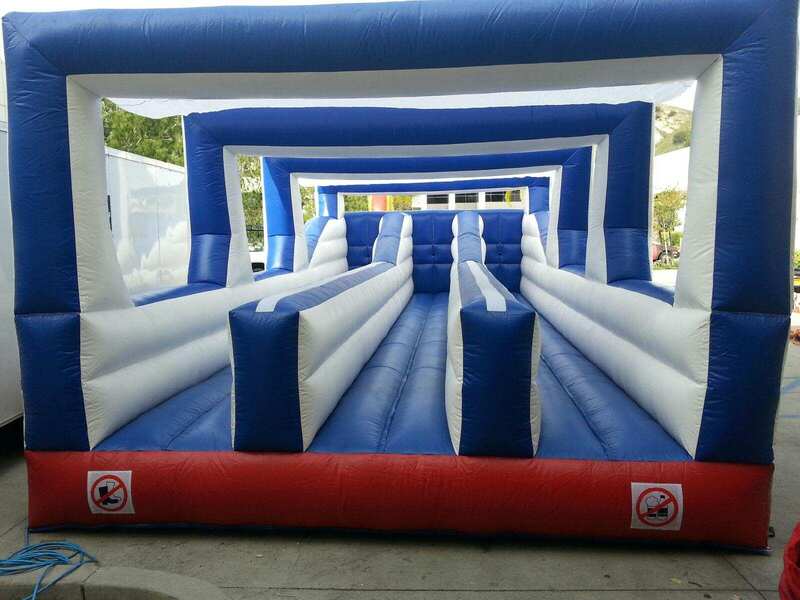 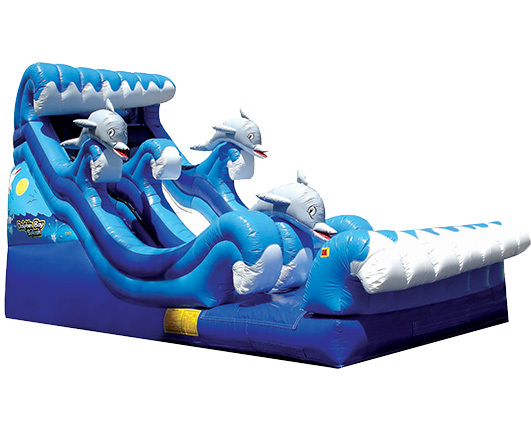 You can choose whether you want to pay us to staff the inflatable or get a volunteer to staff it during your event. 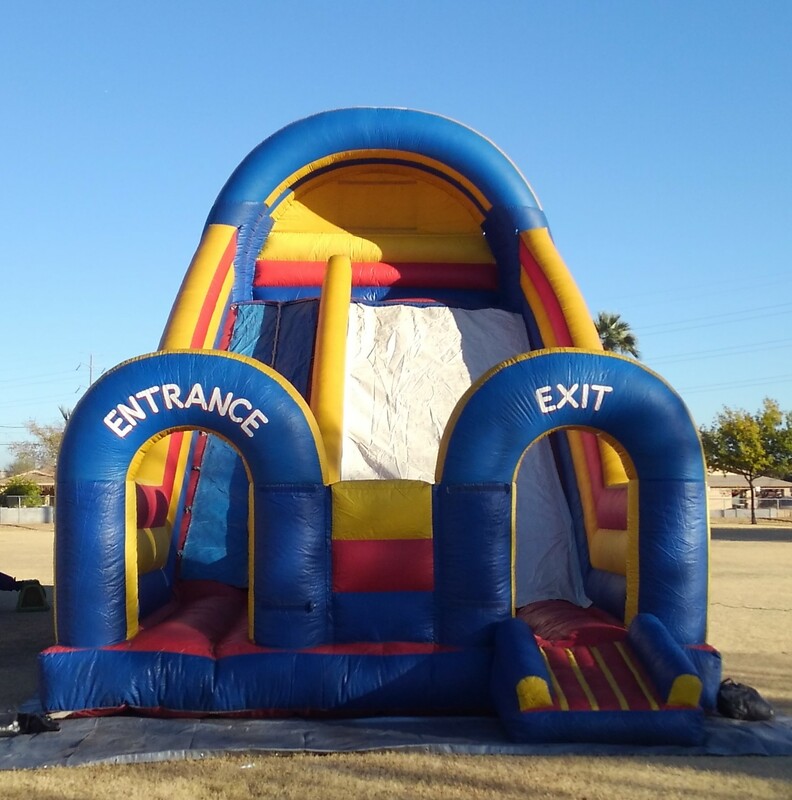 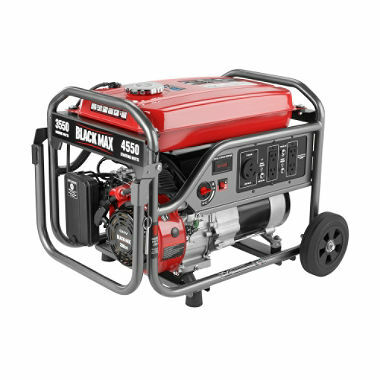 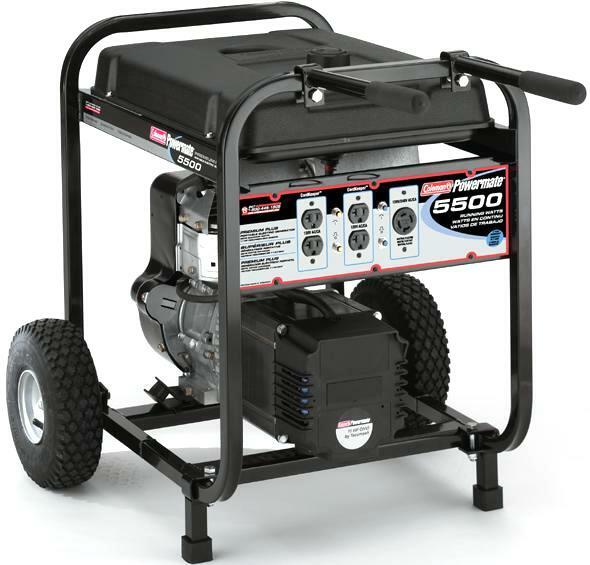 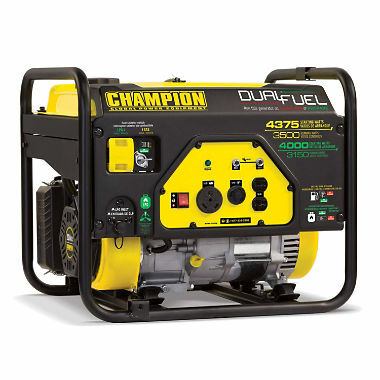 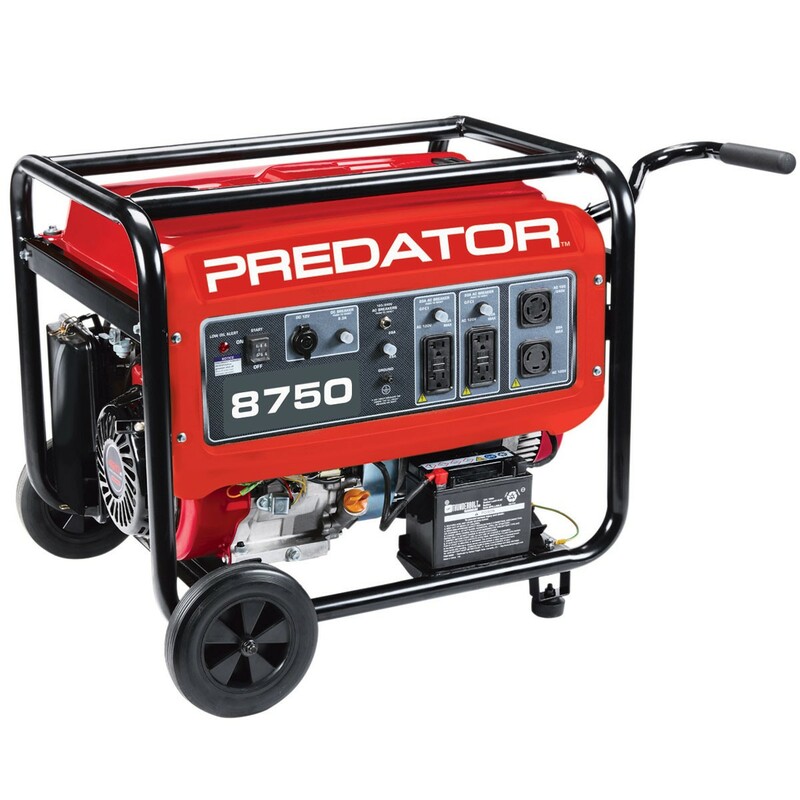 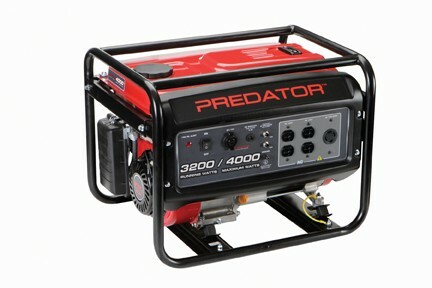 We will provide clear safety instructions and take down the equipment when your event ends.